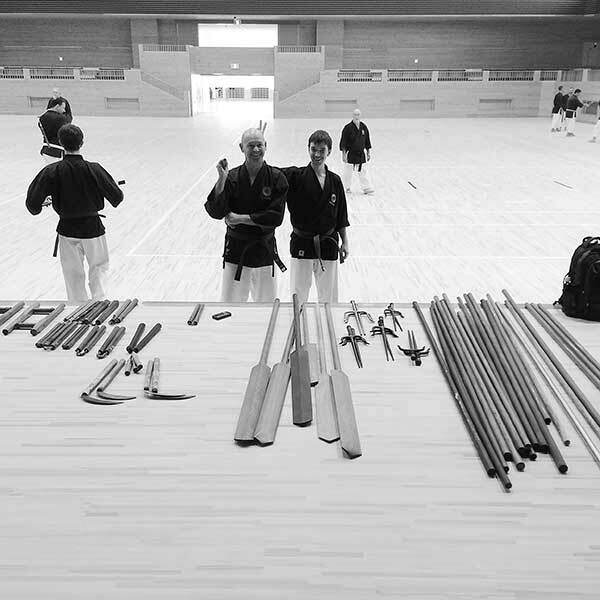 Okinawan Kobudō is a Japanese term that can be translated as "old martial way of Okinawa". 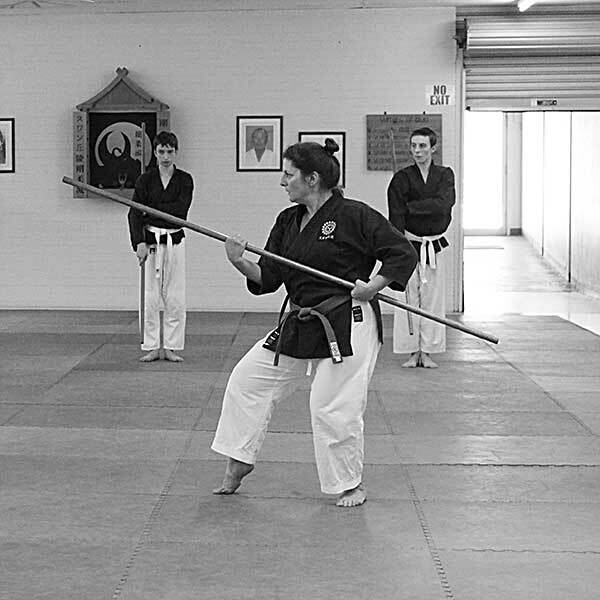 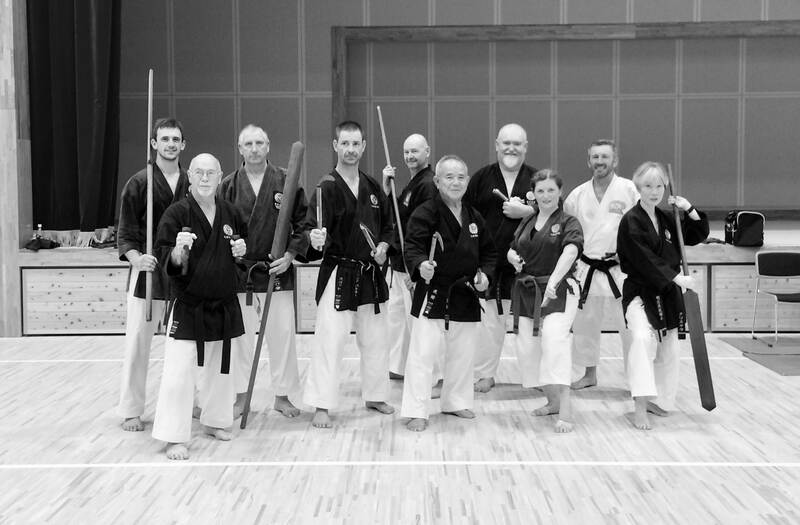 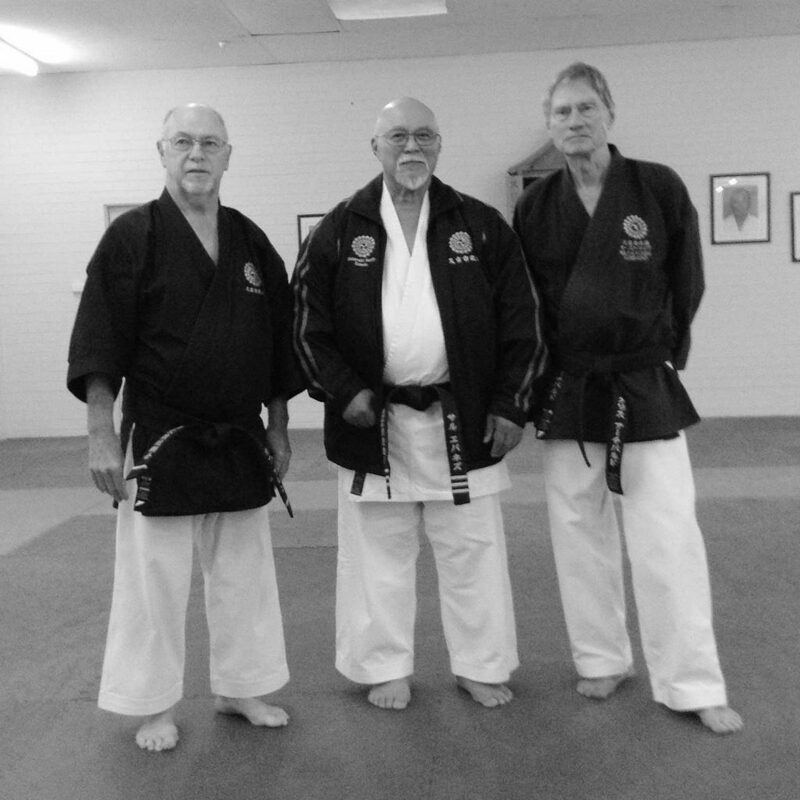 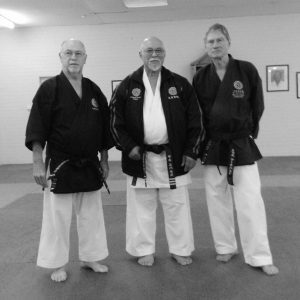 Kobudo refers to the weapon systems of Okinawan martial arts. It is believed that Okinawan farming tools evolved into weapons due to restrictions placed upon the peasants by the Satsuma samurai clan when the island was made a part of Japan, which forbade them from carrying arms. As a result, it is said, they were defenseless and developed a fighting system around their traditional farming implements. 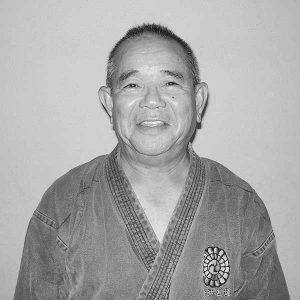 Okinawan kobudō arts are thought by some to be the forerunner of the bare hand martial art of karate, and several styles of that art include some degree of Okinawan kobudō training as part of their curriculum. 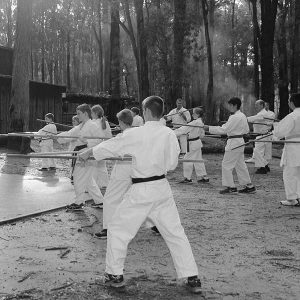 Other more authentic Okinawan kobudō kata demonstrate elements of empty hand techniques as is shown in older forms such as Soeishi No Dai, a bo form which is one of the few authentic Okinawan kobudō kata to make use of a kick as the penultimate technique. 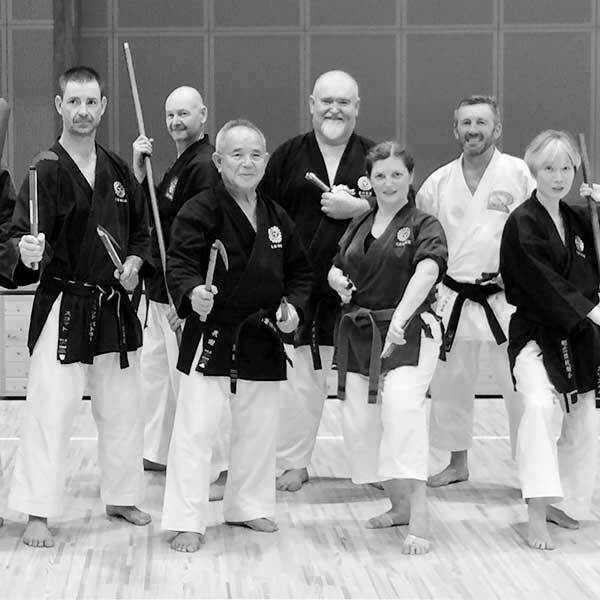 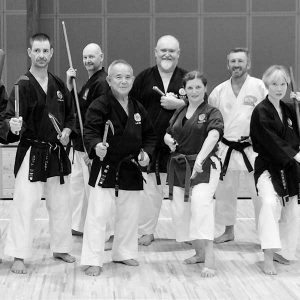 Some Okinawan kobudō kata have undergone less "modern development" than karate and still retain much more of the original elements, reflections of which can be seen in even more modern karate kata.